Search Engine Optimization broadly divided in two areas. On-page Optimization which covers coding and designing part of the website. Off-page Optimization covers the sharing and bookmarking activities. Let’s only focus on On-Page seo to deeply understand the strategies which peoples are using nowadays and which are the effective seo techniques today. On page optimization helps to index and rank your site better in search engines result pages. This optimization methodology gives your site organic traffic and viewed by the real people through search engines and let your site would never get the up and down in traffic (if all the pages well-optimized). Let me walk you through every on page SEO strategy in details. HTML Meta Tags helps search engines to understand the site structure and content in better way such that it becomes easy for crawlers to crawl and rank the site based on the HTML of the web page. It is the best way to perform the optimization through HTML. Let’s have a look at How to Set Meta tags on the Website HTML. It is the very effective technique to make your Blog or site search engine friendly. It is nothing but the setting the Alternative property to the Image such that if image won’t be able to load properly by the web page then Alternate image text would be displayed on the Image and readers can easily understood the image an the major benefits of Image optimization is that search engines loves the well optimized images and Index higher in search directories. Image optimization is the Proper naming of the Image. It is recommended to set the Image Properties in every Image on site. Ex: www.yourdomain.com/robots.txt is the file and which contains the following information. Disallow the URL which you don’t want to be indexed by the search engines. Lots of the blogs all over the world sharing the same set of information and so it becomes difficult by the search engines to determine which site is to be indexed first. Google and other search engine now having the algorithms which simplifies this work and detect the site which contains the keywords searched by the User in the Search box. Keyword competition also taken into account by the search algorithms to determine which is to be indexed first. 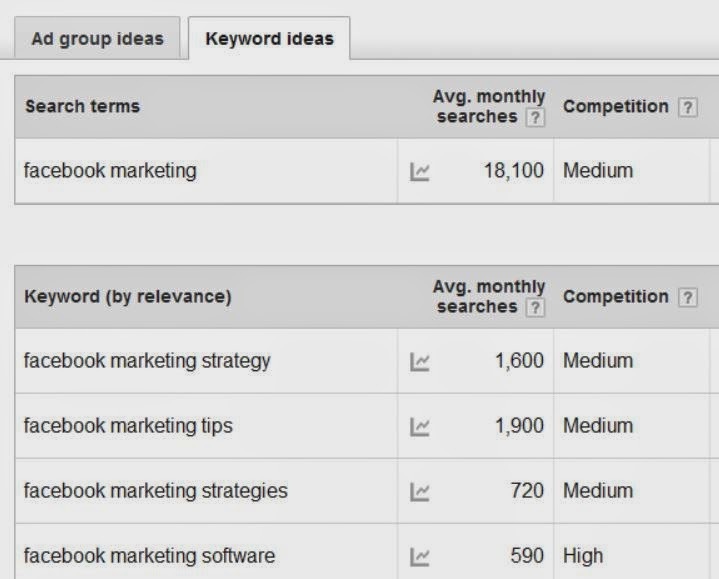 To stay away from this competition and to create unique content by planning the keywords based on the monthly user searches use the Tool named Google Keyword Planner. Let it allows to search the keyword phrase and shows you the relative keyword searches on monthly basis. Based on that you can choose which keywords typed most frequently by the visitors and plan according to that becomes easy. I found keyword research is the best Search engine optimization Technique to get the organic traffic. Inter-linking is the method of linking your website URL inside the Post pages such that users can easily navigate through the other important stuffs of your website and move around the web-site to get the detailed ideas on specific topics. Performing Inside Linking is the best way for On Page seo. Other than that Lots of Interesting On-Page Optimization strategies which is required to be followed to be ranked better and to get Organic search clicks. Thanks. Comment below if you found this helpful.